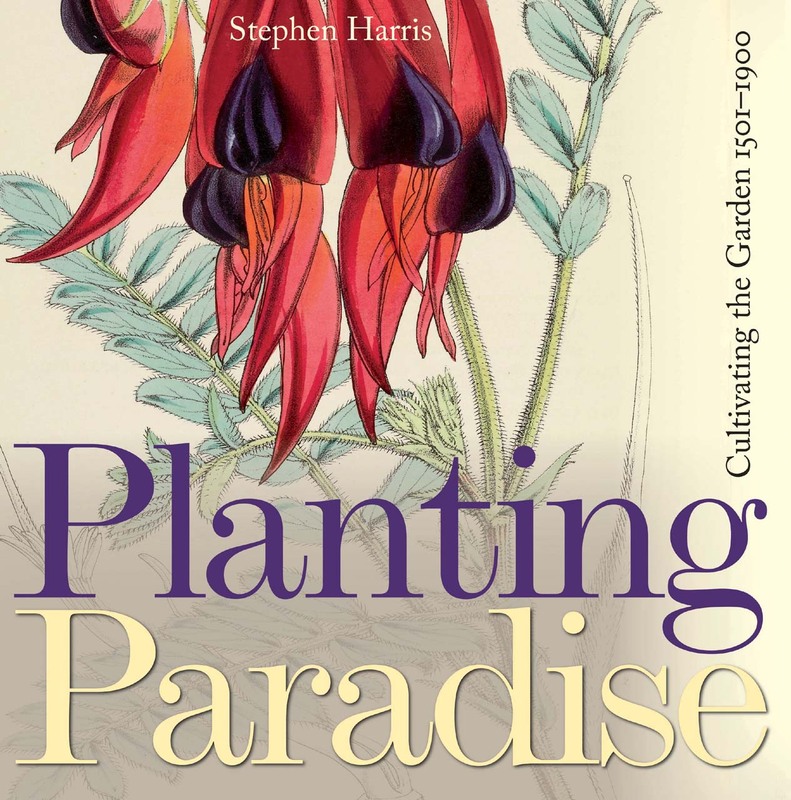 Beautifully illustrated, Planting Paradise charts the evolution of thinking about the cultivation of gardens from the sixteenth to the nineteenth centuries. In this age of discovery, when the world was being explored as never before, gardening itself took on new dimensions. The Renaissance belief in direct observation of nature offered an alternative way of thinking and inspired the scientific approach of the Enlightenment, and soon gardens were no longer just places of beauty, but also laboratories for scientific investigation. Planting Paradise reveals how the botanic gardens of early modern Europe were largely viewed as a means of supplying surgeons with medicines but by the seventeenth and eighteenth century the interest in gardens and cultivating exotic plants had spread to all levels of society. As global exploration took Europeans all over the world, gardens became a tapestry of many diverse botanical histories—some plants were native, some were introduced from foreign lands, and others were bred in the garden. Planting Paradise shows how the garden became a symbol of human interactions within the botanical world. A lovely gift book for garden lovers, Planting Paradise showcases the superb collection of botanical illustrations in the Plant Sciences Department and Bodleian Library, University of Oxford, and presents a handsome and fascinating look at the history of the garden from the picturesque to the practical and back again.